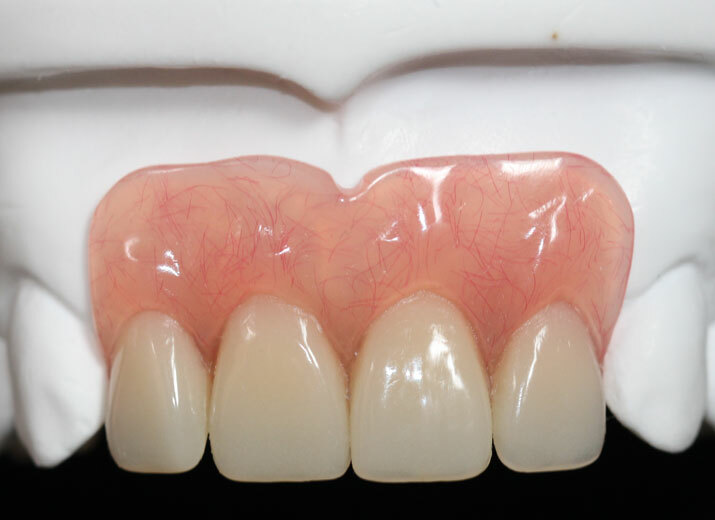 At Damore Dental Lab, our dentures are of the highest quality while providing a natural look all with very competitive pricing. 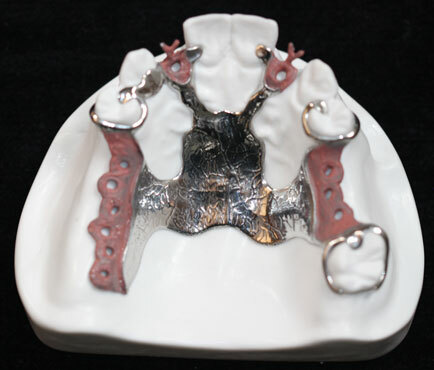 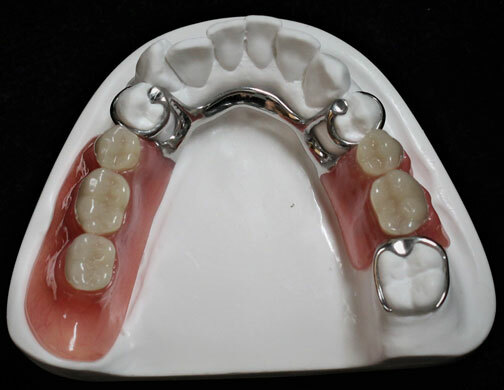 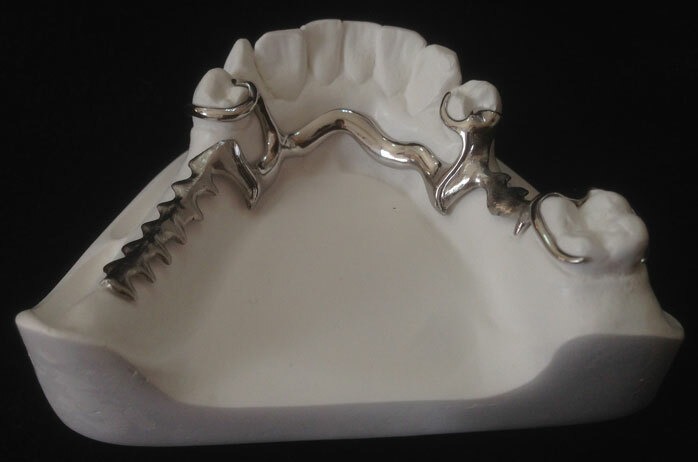 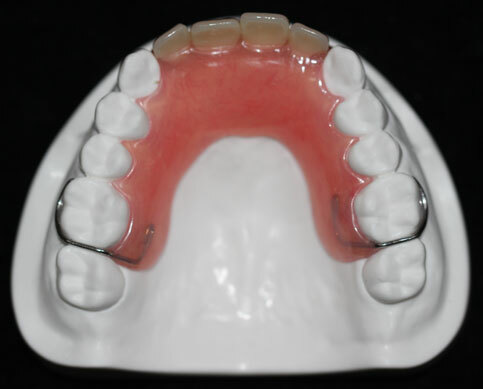 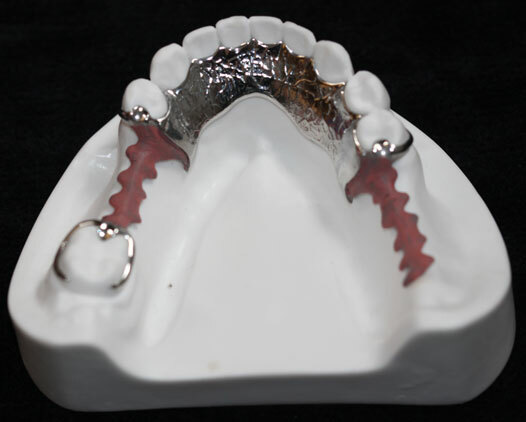 We offer traditional and flexible clasp partials that are both functional and comfortable for the patient during everyday use. 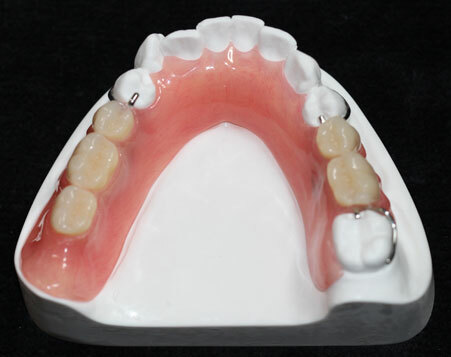 We also offer FREE design and survey services.